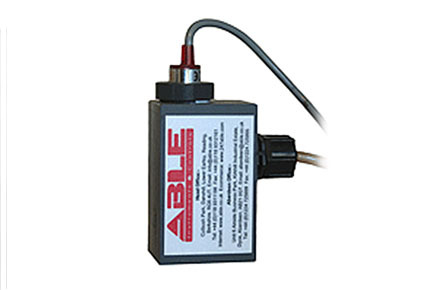 Monitoring the performance of Solenoid Dosing Pumps. Comparison of pump pulse instruction and actual output. Pulse counting in chemical injection systems.